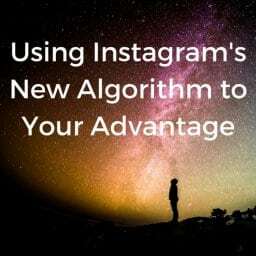 Algorithm changes can be extremely frustrating, we get it! As annoying as they truly are, they are for our benefit. No matter our search purposes from the daily ‘How To’ to Social Media updates, we expect to see the information that suites our needs the most. With these expectations and constant content flow, comes constant change to keep up. That’s where algorithm updates are a necessary evil. As business owners, it’s up to us to take control of our marketing, understand what makes sense to reach our audience and stay on top of the trends. 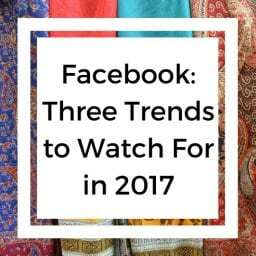 Facebooks latest algorithm change at the beginning of this year has transformed its focus to “meaningful content”. 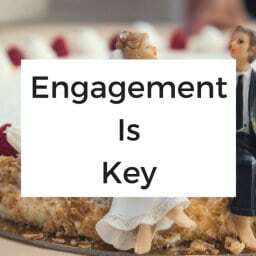 This could appear to be unfair to businesses as it pulls attention away from business page posts and focuses more on what’s happening with your friends and groups, in expectation of creating organic engagement and conversation, creating more connectible moments. Seemingly making it even harder for businesses to reach their audience, if businesses make the right moves they can stand out among the competition who may be lacking in their efforts. No matter the adjustments we need to make the goal is, and will remain, to provide quality content and information our audience is looking for. Semrush.com shared 7 strategies sure to please the algorithm changes. 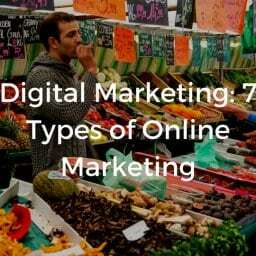 Following these will increase your organic marketing to adhere to the sought after. At Web Strategies, we have been guiding our marketing clients to progress into these marketing strategies as we’ve witnessed the impact of these tactics in social media marketing. 2. Create natural discussions. “If people start conversations by commenting on your posts, you will be working within Facebook’s News Feed algorithm. It can be a challenge to get people talking though. As a starting point to get the conversation moving, focus on asking stimulating questions. Make sure your content and the accompanying question is unique and compelling.” If your business is generating meaningful conversations, that you can support the answers to, you are accommodating the algorithm needs. 4. Make sure your posts have the right media. Don’t always share external links. 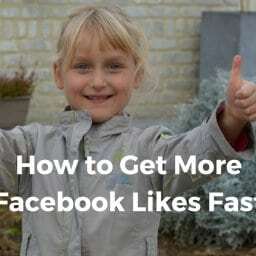 Facebook isn’t the biggest fan of pulling users away from their platform and users need visuals to attract them to your post. Make them both happy. 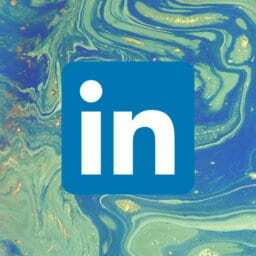 Share attractive images and videos to enhance your post topic. Create links to your blog or newsworthy items is great for SEO so don’t stray from providing external links when needed. 6. 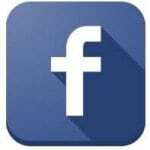 Consider creating a Facebook Group for your business page. 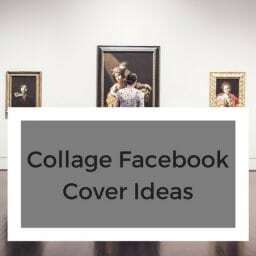 “A Facebook Group fits Facebook’s meaningful engagement vision as they are typically formed around shared interests and create natural discussions.” You can use the group just as you would a page. Share news, offers, create discussions, share events and more just as you have been. Followers have to opt-in or request to be a part of the group. 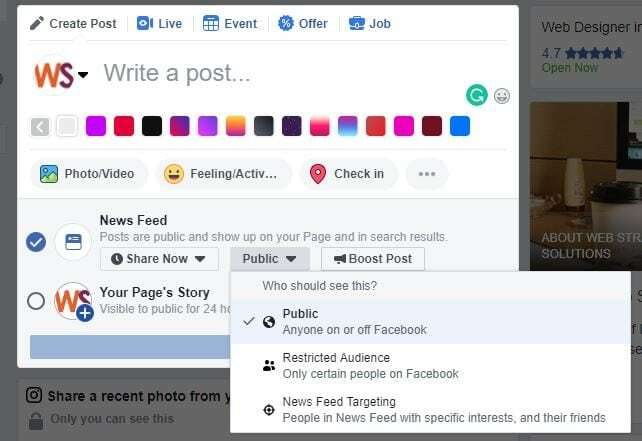 This action tells Facebook they have a strong interest in the information being shared in that group and will prioritize the information for your followers. 7. Time your content. There’s no magical insight to detect exactly when your audience is logged on and ready but you can monitor your insights. Facebook insights are extremely useful to determine when you get the most engagement. 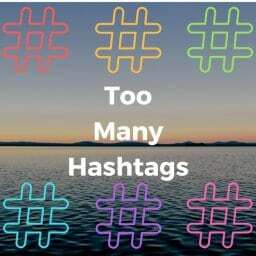 What type of posts do your followers engage in, what times do they interact the most and what creates the most follow through. Negative reviews aren’t always bad. 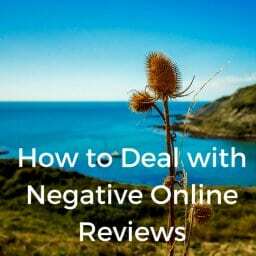 While your goal is to get good reviews, you’ll most likely encounter a bad review or two. It just happens. 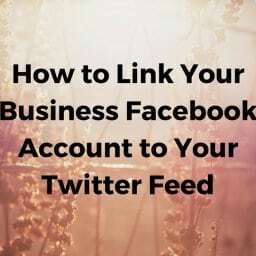 “I want my business’ Facebook page to feed to Twitter, but not my personal. If you manage a business page on Facebook, you may have noticed seemingly “overnight” changes in the interface. In March, Instagram announced controversial plans to change what users see on their feeds. 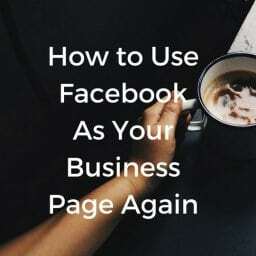 With Facebook’s announcement last week that their algorithm will now be more in favour of family and friends, many Facebook pages will begin to notice the trend of falling organic reach yet again. 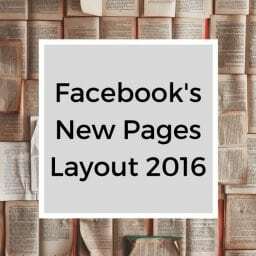 Facebook is at it again, making big changes to the Facebook Pages layout. We first noticed the changes in July and immediately realized that Facebook is rolling these changes out a little differently than normal. 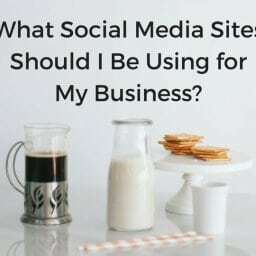 What Social Media Sites Should I Be Using for My Business? 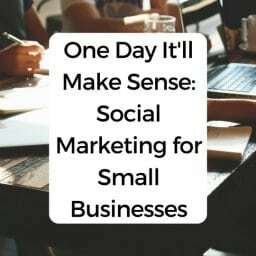 Clients ask us all the time which social media sites they should use in marketing efforts for their businesses, and the reality is that there isn’t a one-size-fits-all answer. Your cover photo is the first thing people notice when they visit your company’s Facebook Page. Forbes caught up with small business expert, Steve Strauss, author of the best-selling Small Business Bible, earlier this year. “Social Media Etiquette.” While this may seem like an oxymoron, it is exists and is warranted. 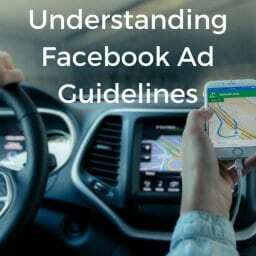 Use these guidelines to design an ad that looks good everywhere it appears on Facebook. The recommended image size ensures your image always looks high quality.